The Company currently follows the philosophy of its parent company, Melco Resorts & Entertainment. Its strategic approach to corporate social responsibility encompasses volunteerism, philanthropy, but its key differentiator is to customize its programs based on the social issues of the community in which it operates. The key pillars of the Company’s Corporate Social Responsibility are youth, education, women, culture/heritage, environment and responsible gaming. 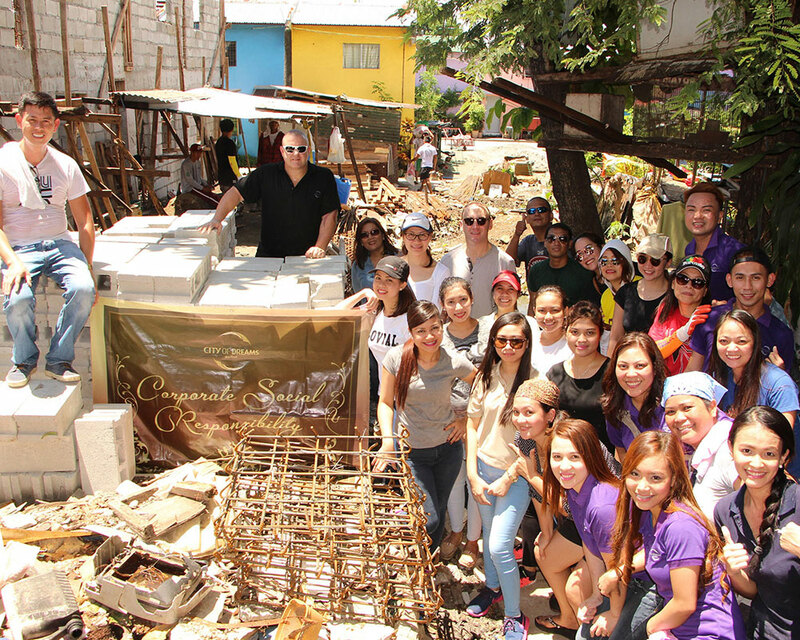 The Company, through its wholly-owned indirect subsidiary, Melco Resorts and Entertainment (Philippines) Corporation, has established a Foundation through which the social responsibility initiatives of the Company and its subsidiaries will be undertaken. One such initiative is the firm commitment to aid in the recovery of the victims of Typhoon Yolanda which devastated the Southern portion of the Philippines in 2013.